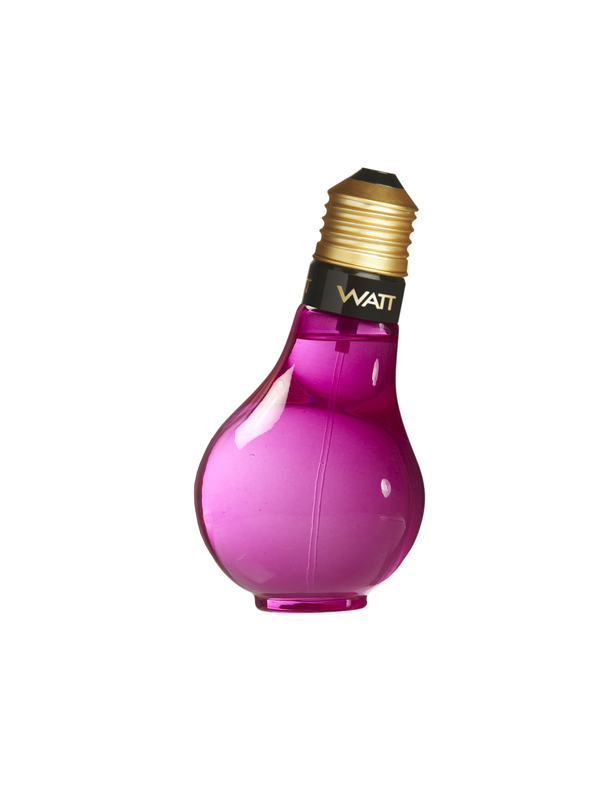 For a young and urban man, who loves life, the eau de toilette that electrifies the atmosphere was launched in 2012! 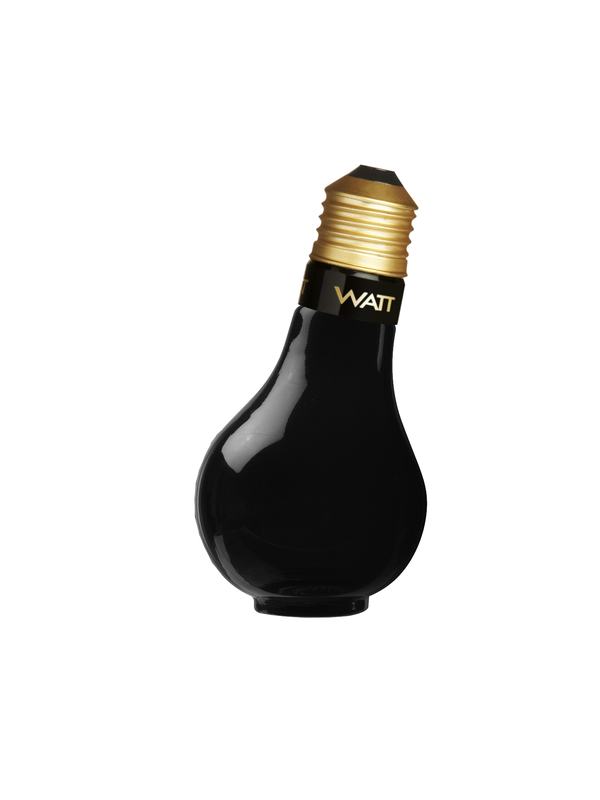 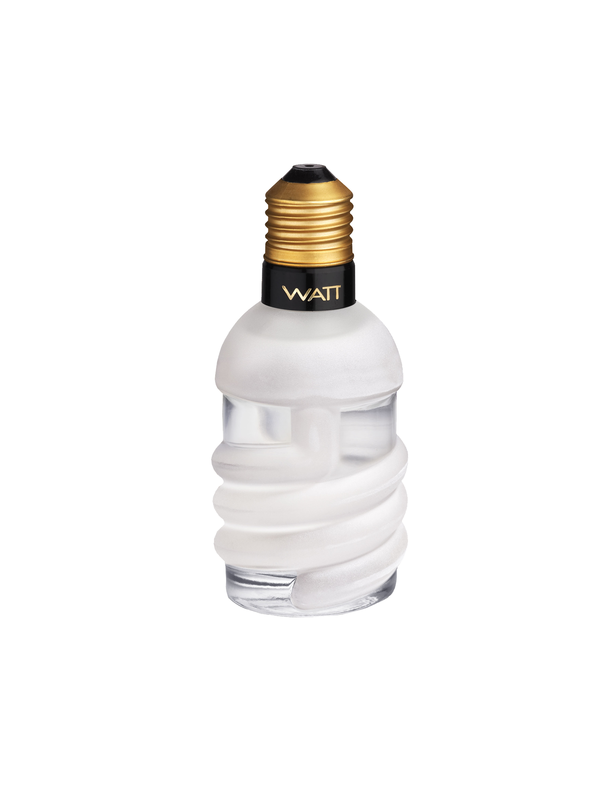 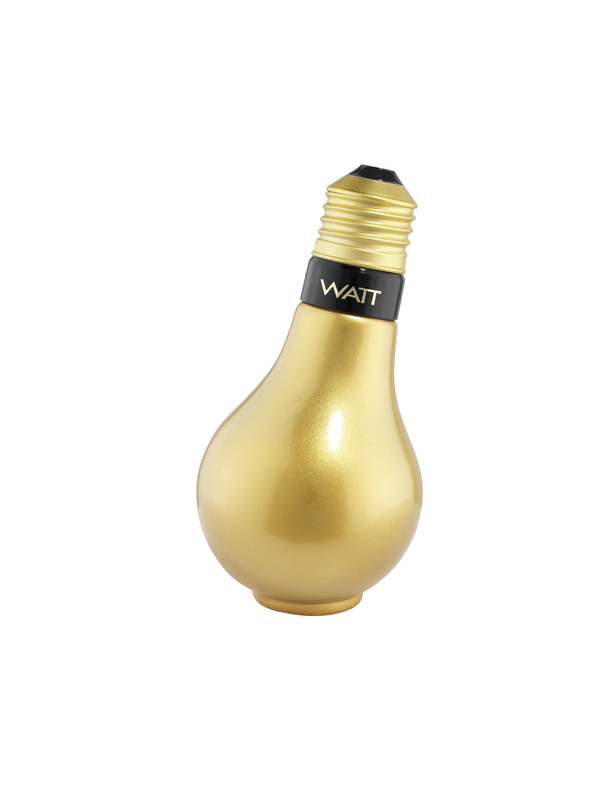 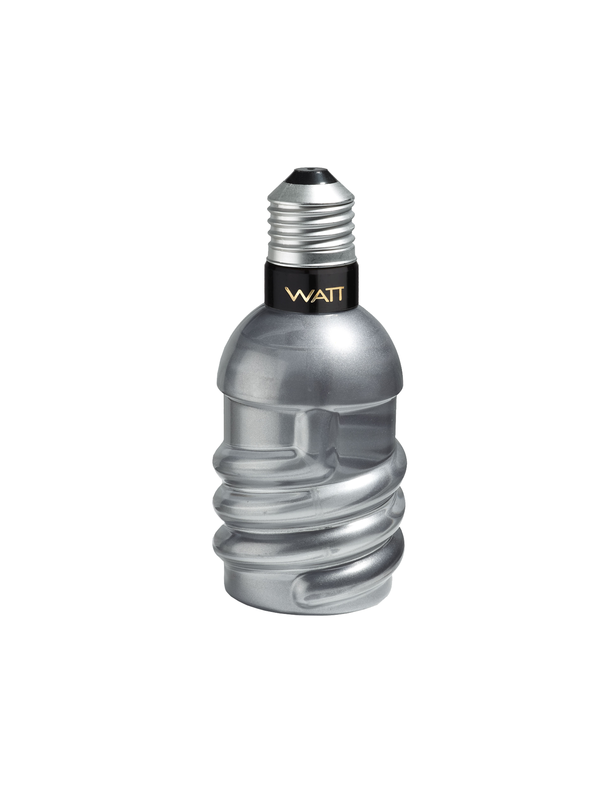 A contemporary bottle, inspired by the shape of the new bulbs, that comes in a luminous metallic grey color. 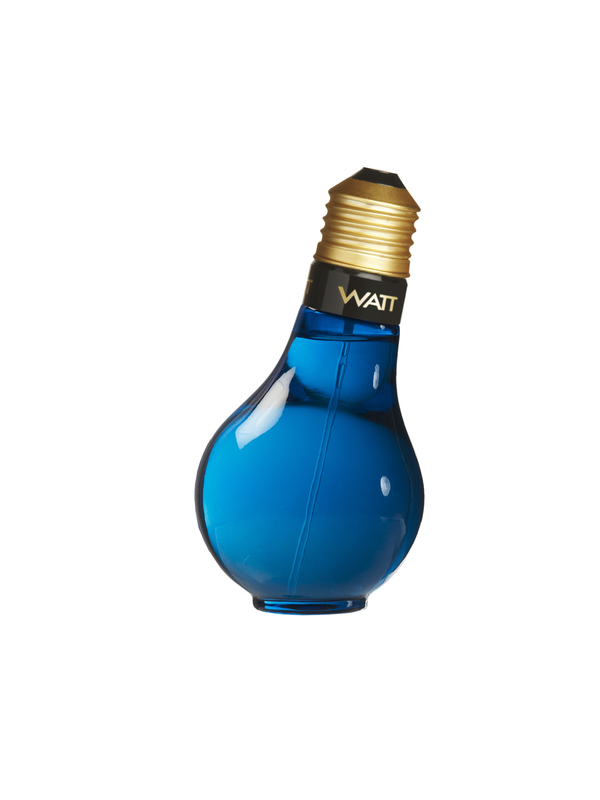 The very masculine Eau de Toilette is tonic and sensual: bergamot, violet, lavender, pineapple, moss, sandalwood.